Beltone has taken pride in serving patients for over 77 years. 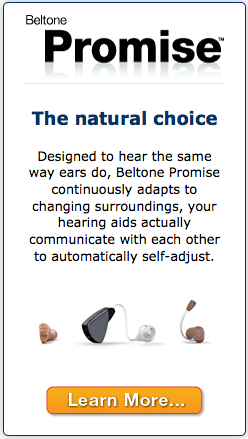 The Beltone network strives to..
At Beltone, our goal is simple: to bring you hearing so natural, listening is a pleasure again—wherever you go. 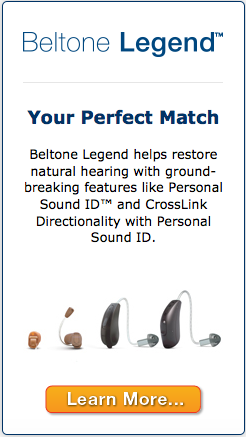 We engineer comfort and ease into every style of hearing aid we make. 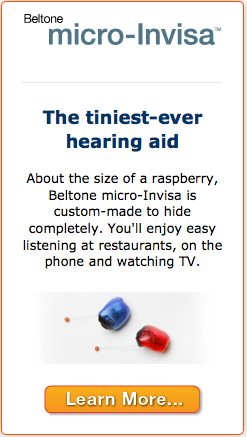 And, thanks to Beltone's leading micro-processor technology, our hearing aids are feature-rich, yet super small. 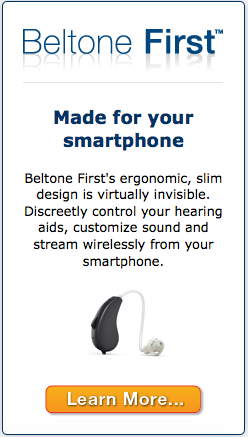 Copyright © 2019 — Oklahoma Hearing Aids • All rights reserved.